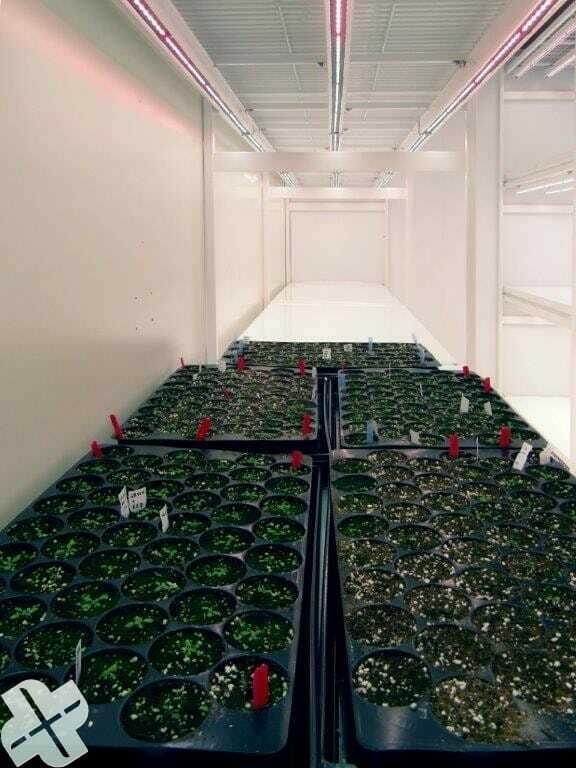 To carry out growth tests, various climate conditions need to carefully and as desired be created. 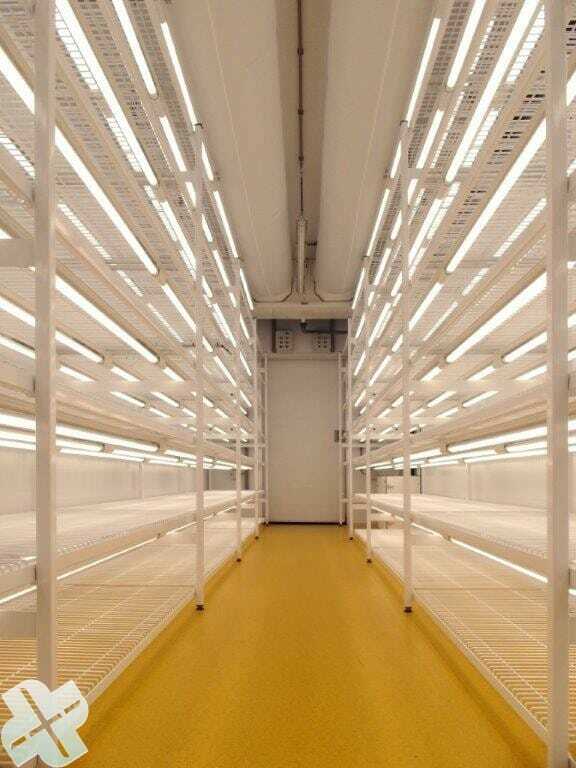 Plant growth rooms are therefore configured and build in close consultation with the users. This consultation will take place with the researcher among others, to determine the correct configuration. 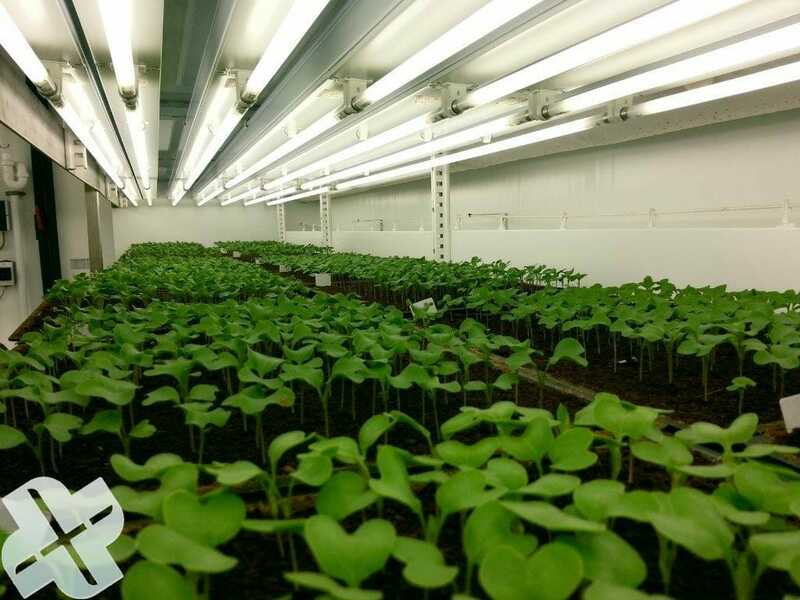 It ensures they comply with the specific demands and requierements of the plant growth tests. A detailled instruction guide is included. 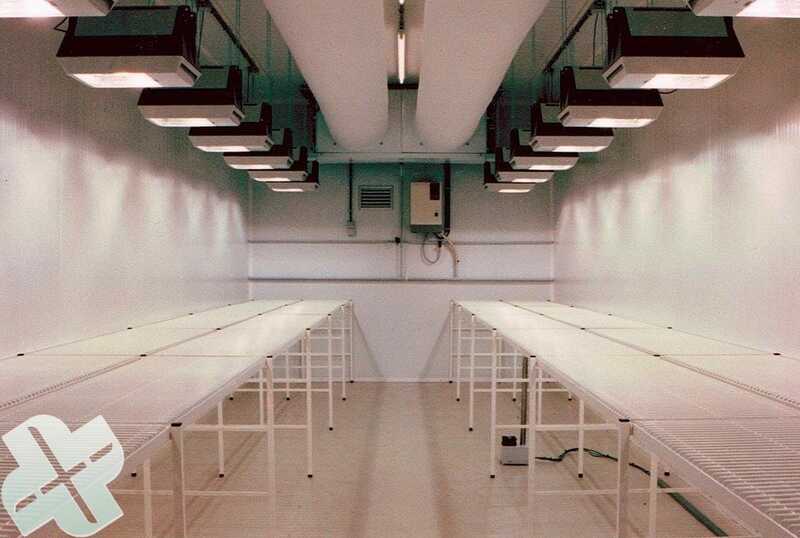 The plant growth rooms are often executed with a ceiling cooler in combination with an airsock. 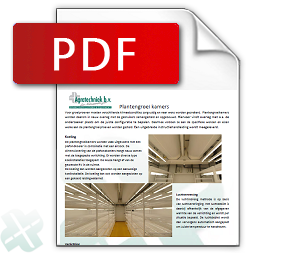 The dimensioning of the ceiling coolers is closely related to the used lighting. Various types of cooling installations are used. The choice depends on the desired RH in the space. 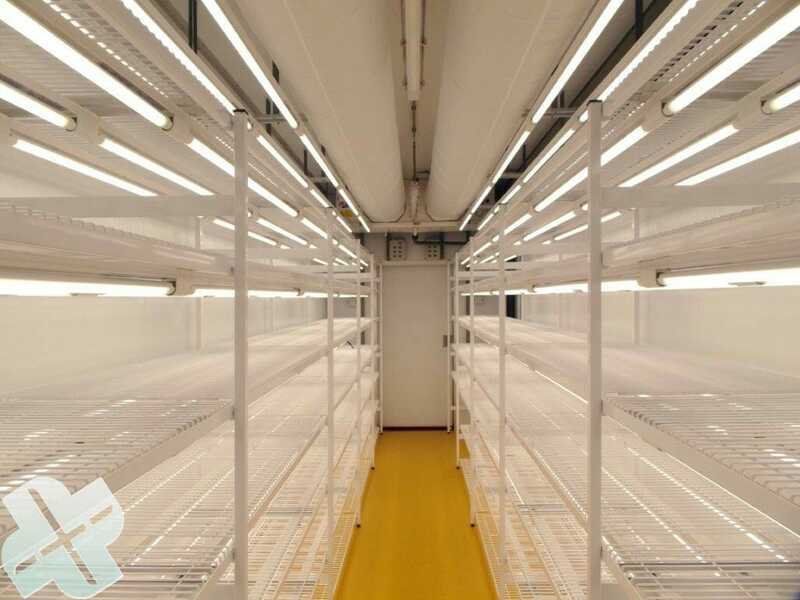 The refrigeration can also be connected to the present cooling installation and to a cooled water supply pipe. The air injection method is based on air suppression. 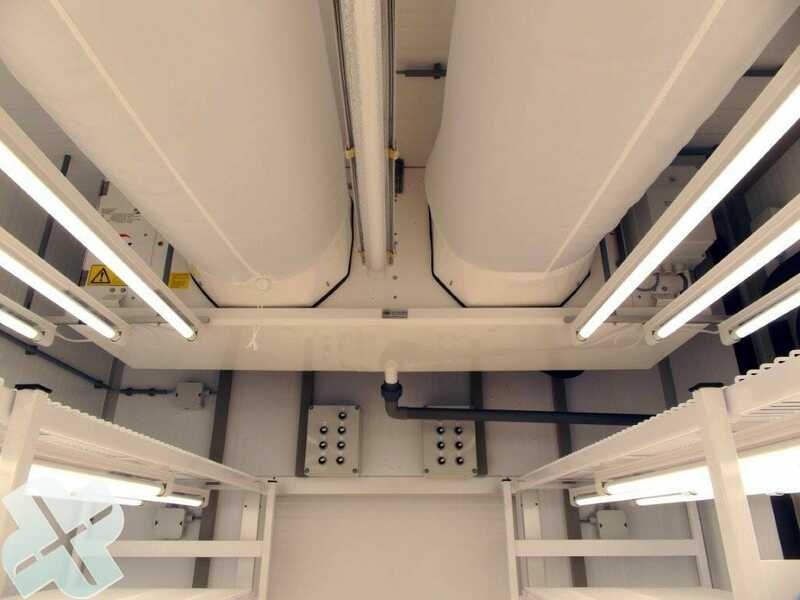 The air flow rate depends on the released warmth of the lighting and is determined per situation. The air flow rate will have to be adjusted again to maintain the correct temperature. 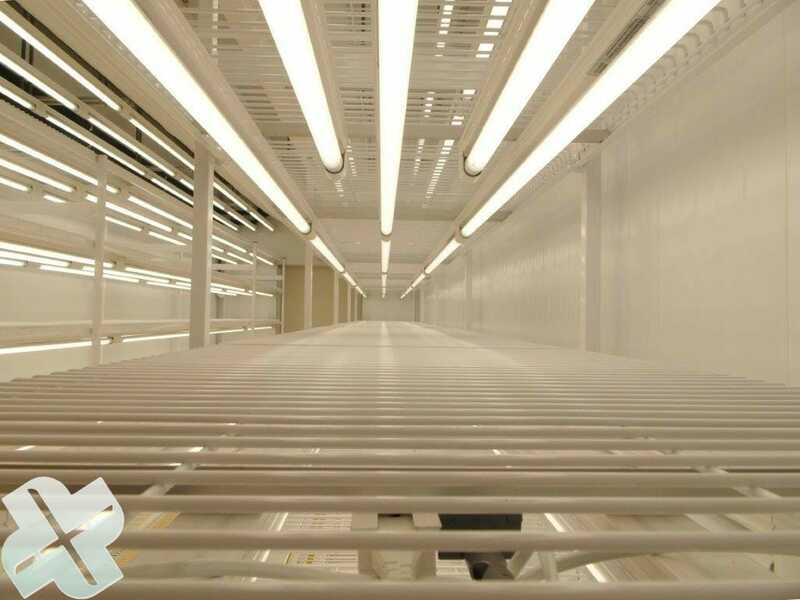 There are various kinds of lighting possible. 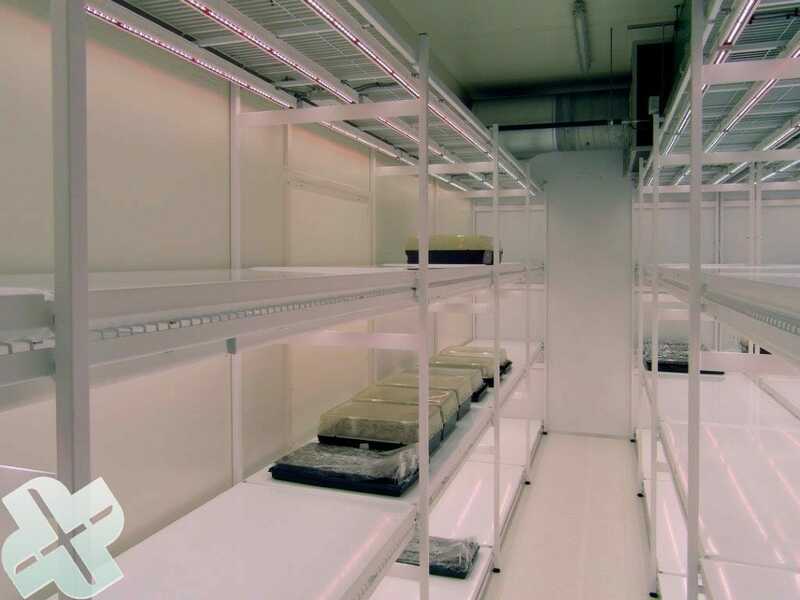 Setups with LED fixtures with day-light color, or dimmable fixtures with the red, far-red and blue light colors are possible. Different kinds of air humidifiers are possible. The most used method is an ultrasonice humidifier in combination with a reverse osmosus water treatment unit. The entire proces is controlled with the ABC processor which is provided with a touchscreen. 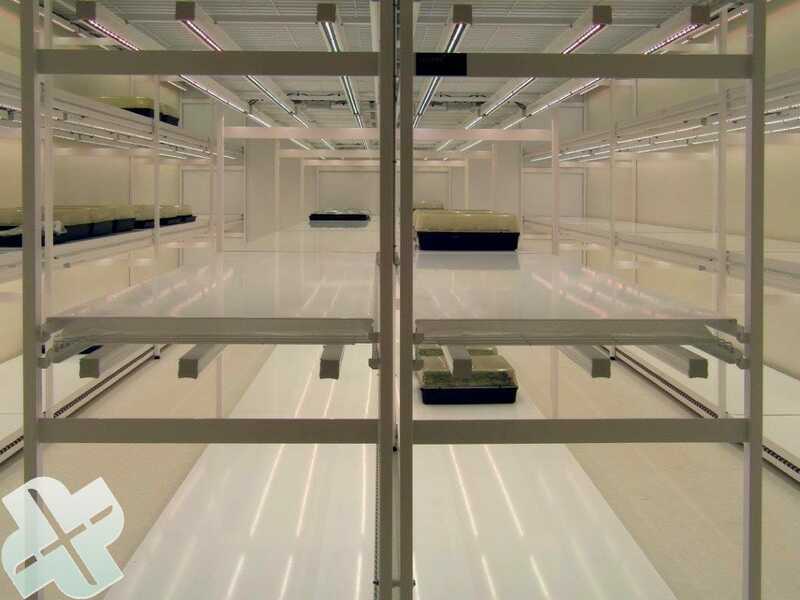 One ABC processor/touchscreen can operate several plant growth rooms. All settings and measurement values can be saved to your pc using the ABC PC Program. These values can be called up again in a graphic or table for analysis. This makes it possible to, if needed or desired, have a tailored adjustment of the processes (Pre-sets). The ABC guard thermostats will intervene when the temperature in the room becomes too high or too high. All equipment will be shut down to prevent damage, followed by an alarm. After the alarm, an sms message with detailed information can be send to the responsible persons.